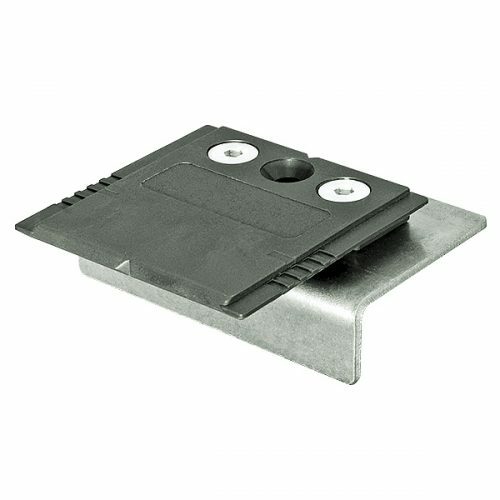 The Z-DECK is a concealed, very strong stainless steel deck connector. 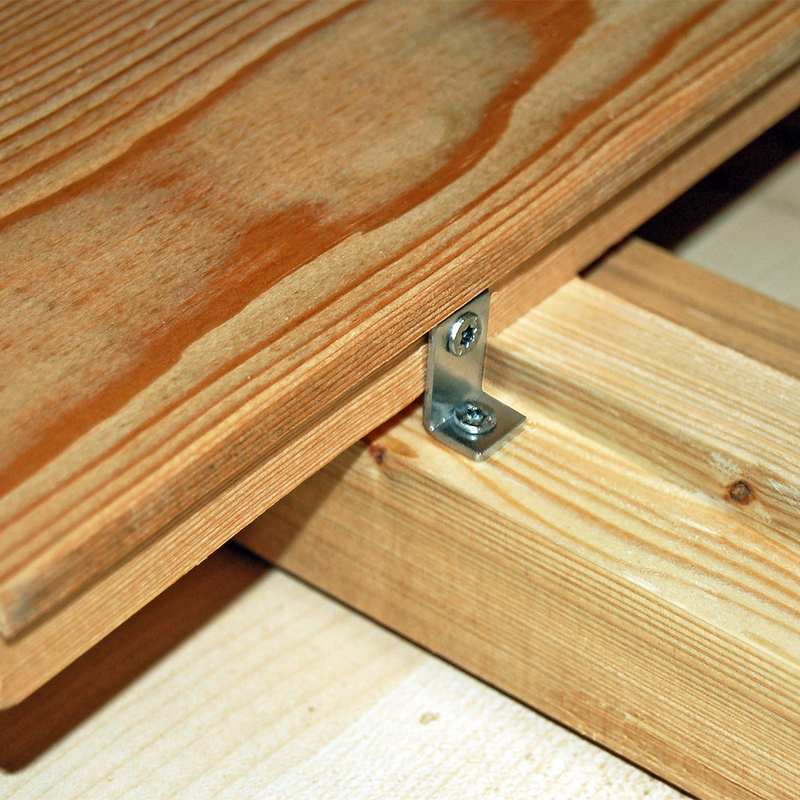 Mounting is made easy through screwing horizontally in the board and vertically in the construction below. 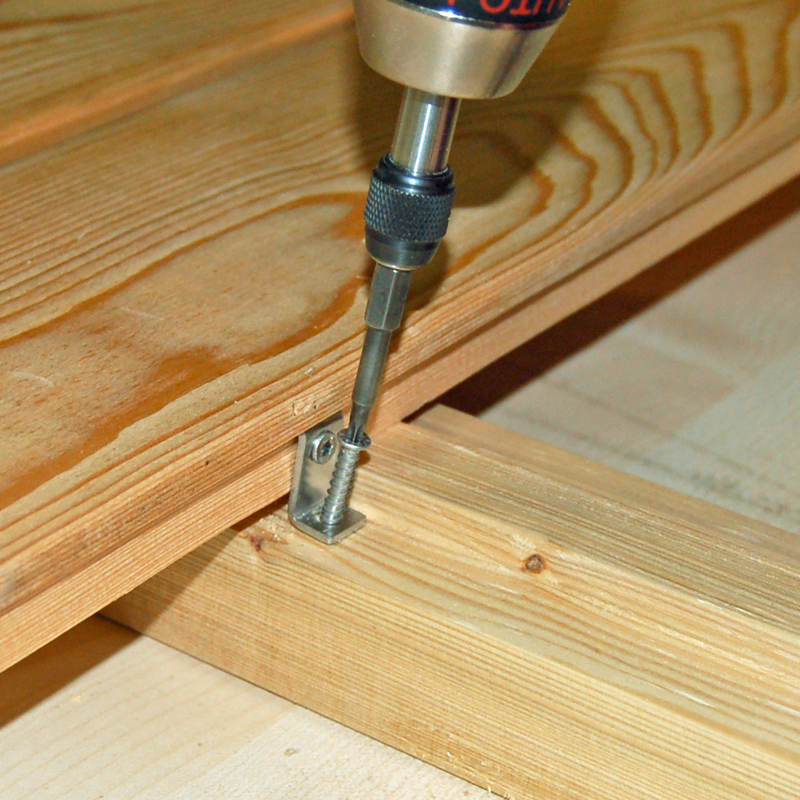 Because of the special shape of the Z-DECK connector, it allows the wood to shrink and swell, and fixes the boards stronger than a normal screw from above. 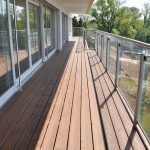 Tests have shown a great performance of Z-DECK with hardwoods as well as tropical woods. 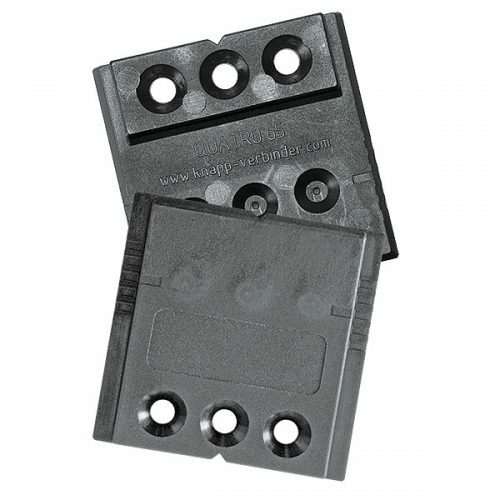 The Z-DECK connector is concealed, while allowing each board to be removed separately. 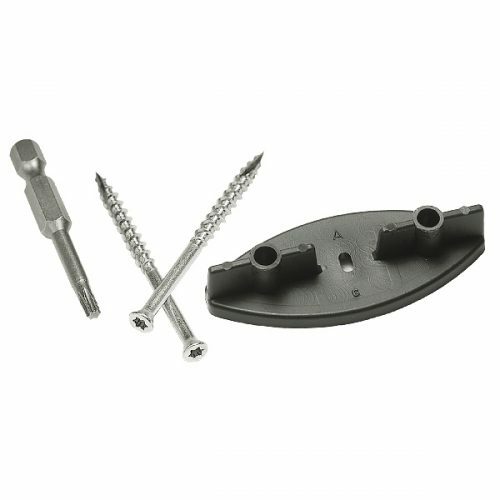 The Z-Deck connector has a special hook that hooks into a groove on the narrow side of the board. 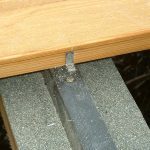 As the connector is hooked and screwed to the narrow side of the board, the connector with the board will be screwed to the joists below. 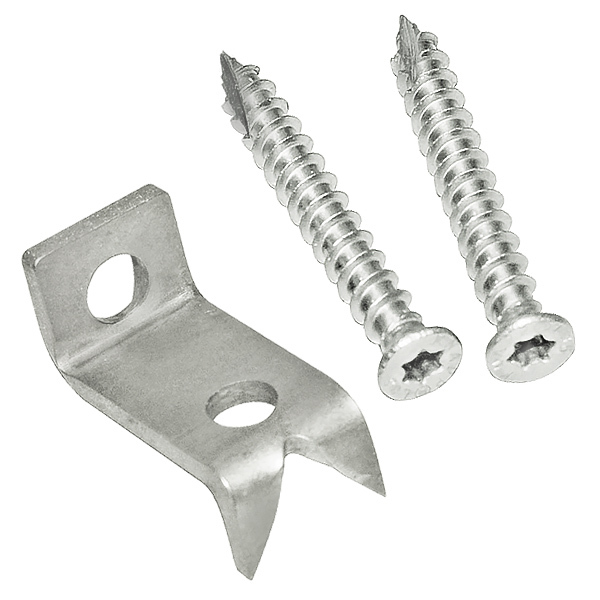 At the same time, the screw allows shrinking and swelling between 4-6 mm. 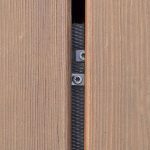 Concealed – from the first board to the last. 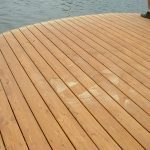 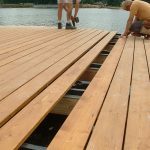 Very robust – can be used even for beach and boat docks. Flexible – boards can be quickly and individually replaced. 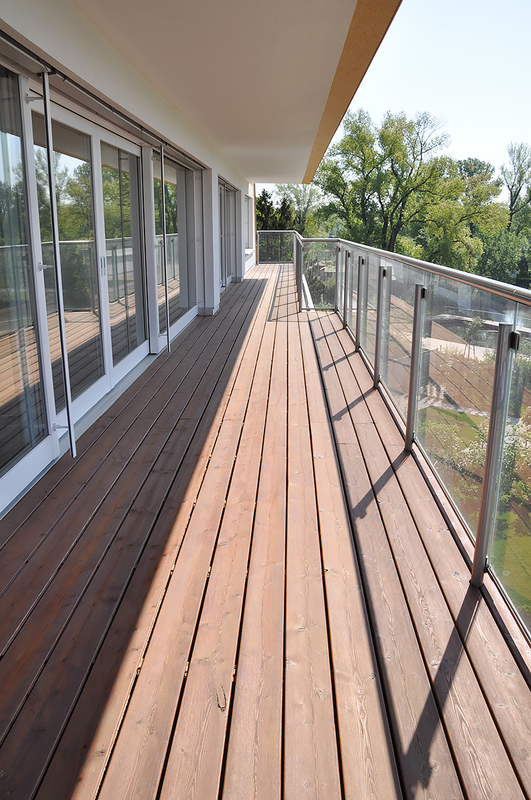 Smart – protection of wood components through self-cleaning joint design. 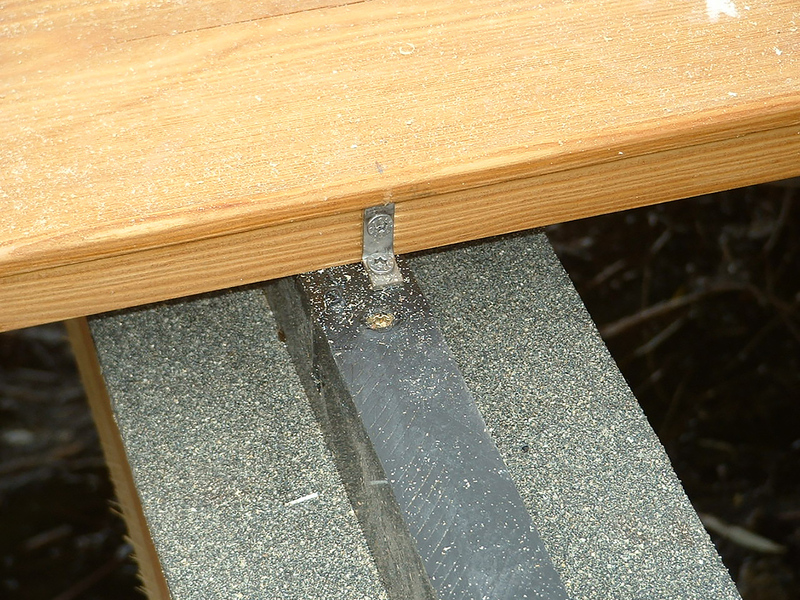 Solid – better than visible screwing from the top. 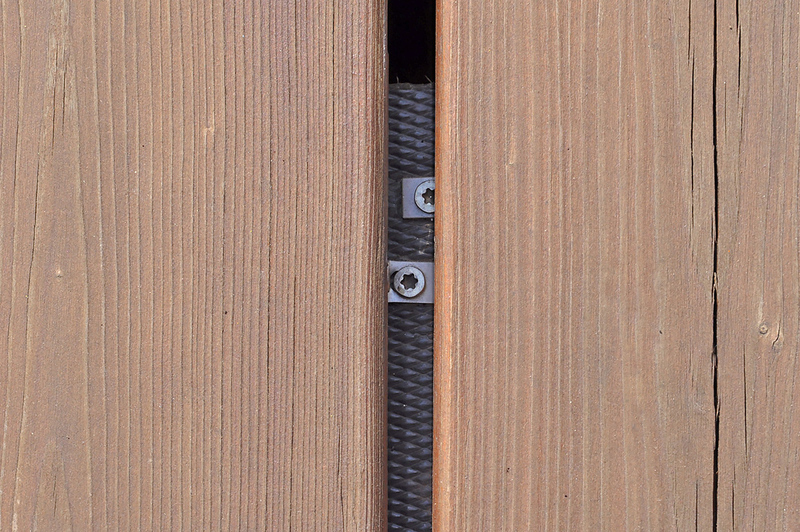 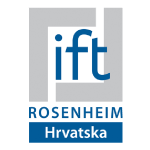 Increased security – against twisting of the boards. 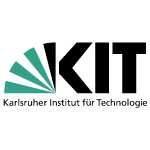 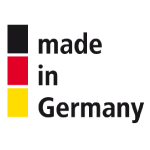 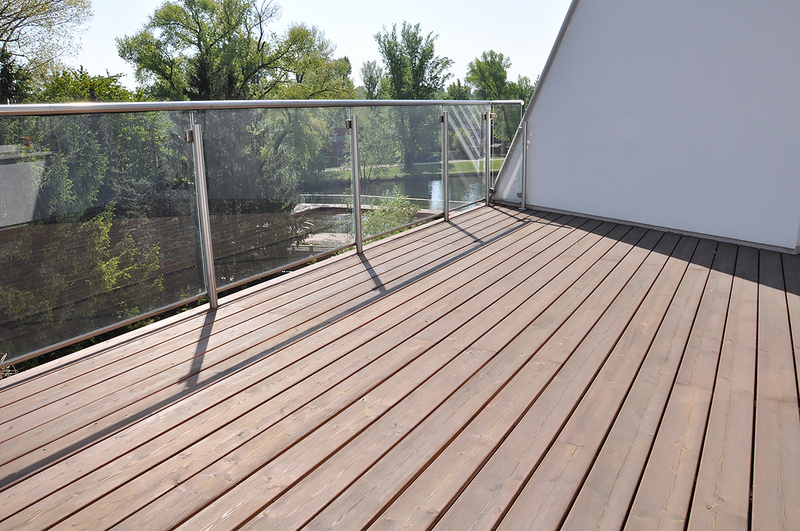 High quality – connectors and screws are made of quality stainless steel. 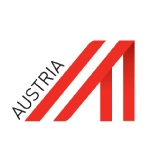 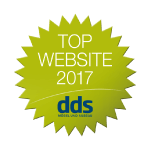 Superior – exceeds the requirements of Holzforschung Austria (Timber Research Center Austria). 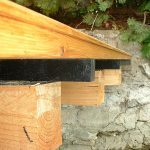 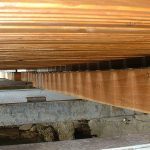 Even the best connecting system cannot compensate poor quality of some timber. 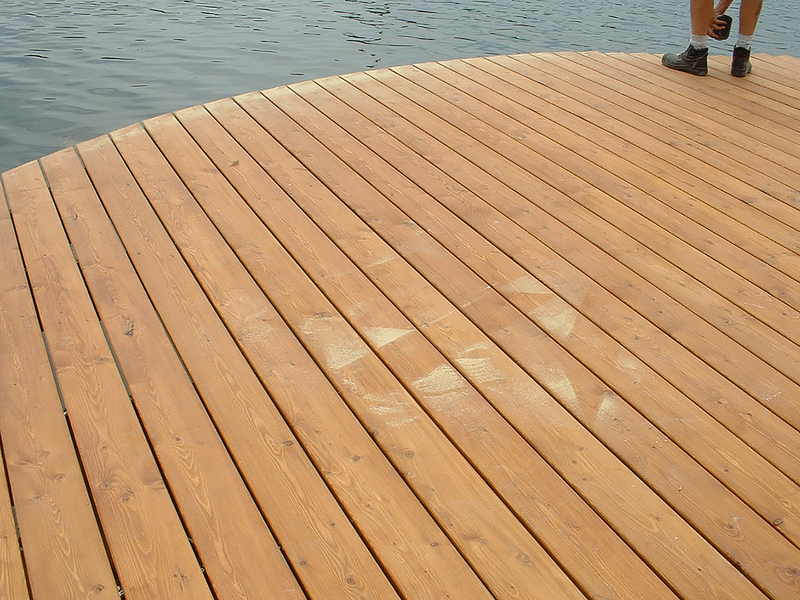 Please ensure that the timber is dry. 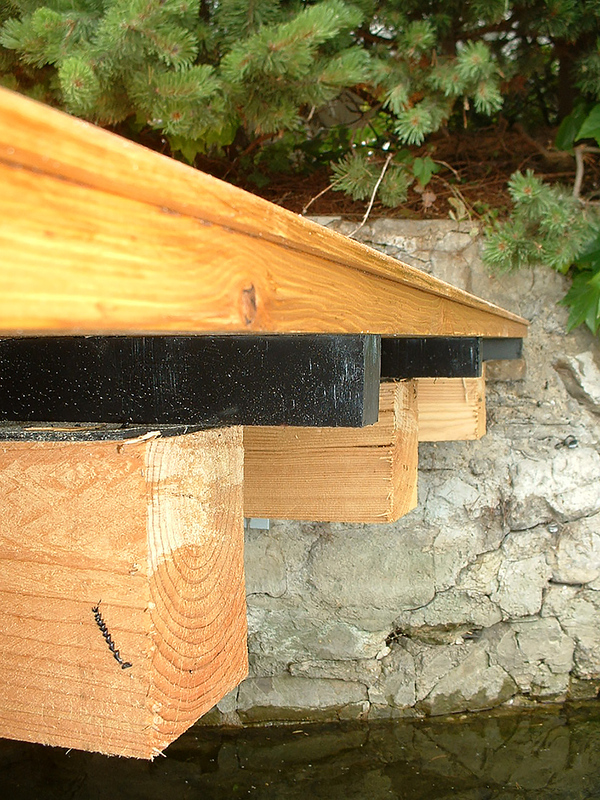 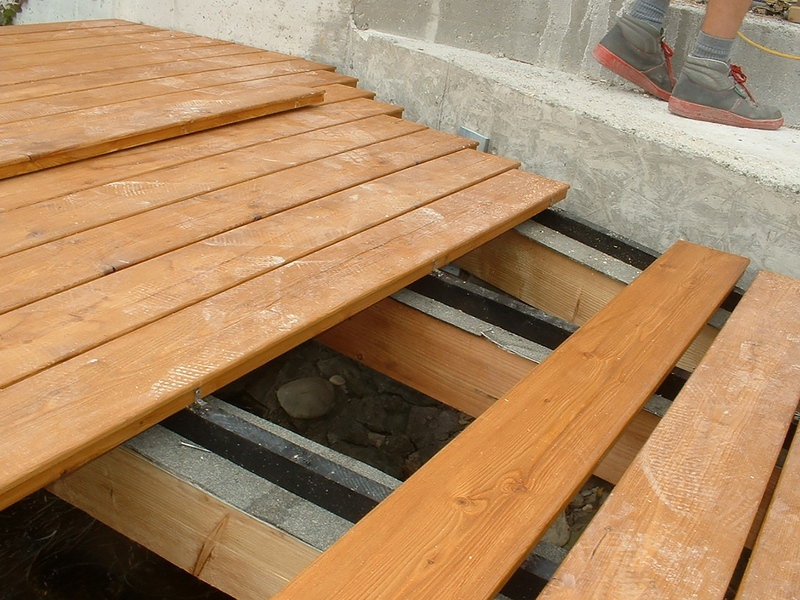 Particularly, avoid timber from the core and spiral-grained boards. 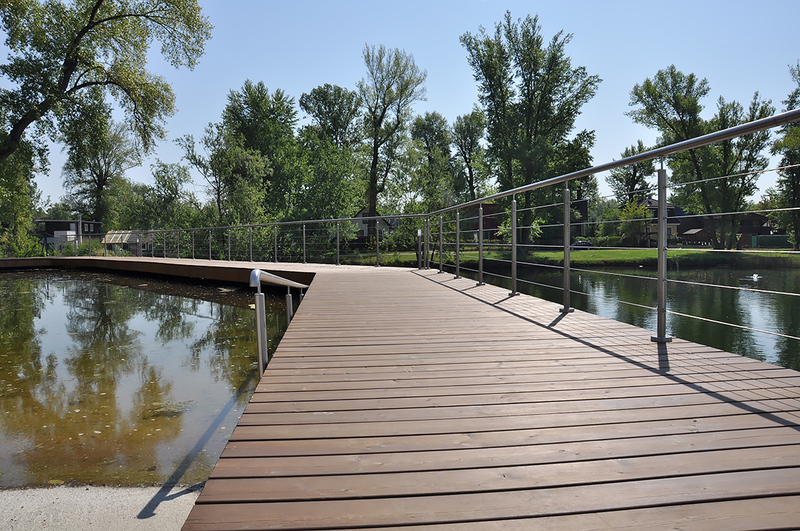 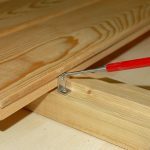 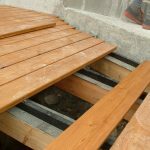 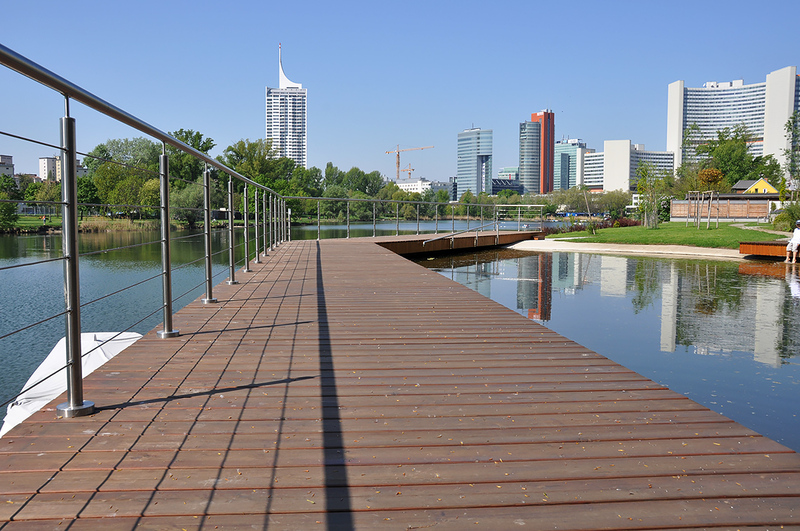 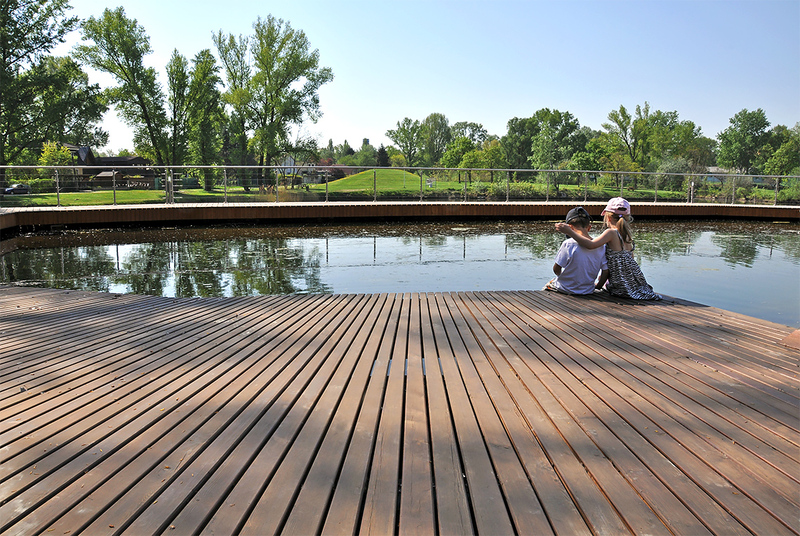 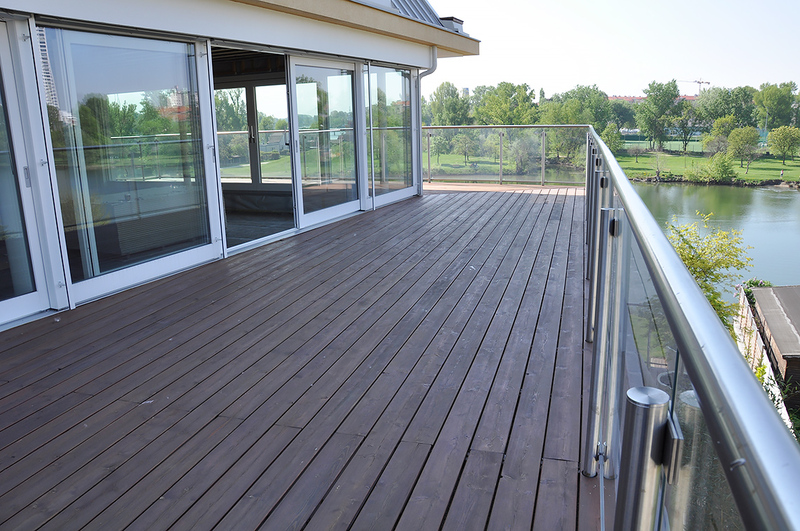 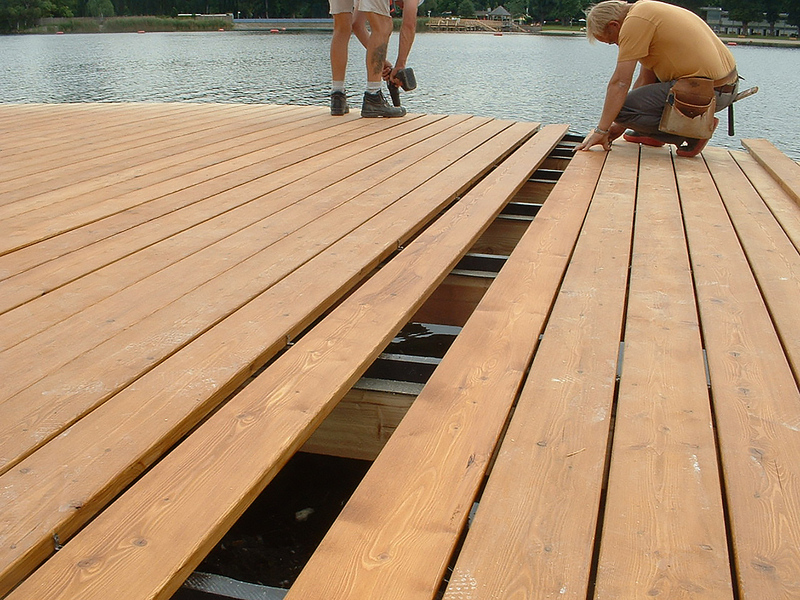 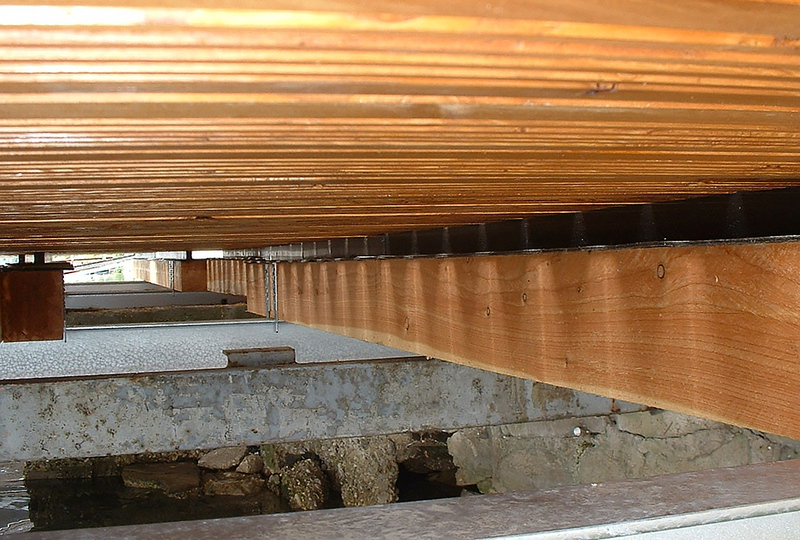 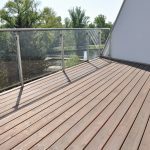 Maximum recommended length of deck board is 3 meters (9.8 ft).